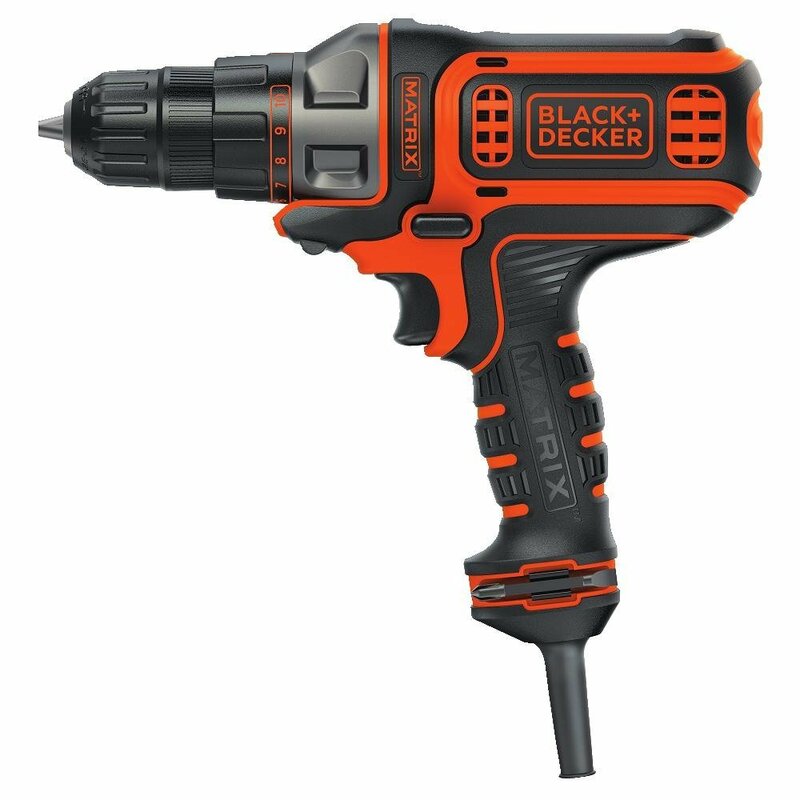 Black & Decker BDEDMT Matrix AC Drill has matrix quick connect system that makes it handy as you can make changes without using any tools. It has a powerful 4.0 AMP motor that delivers required power for a full range of applications and attachments. It has lightweight design letting users carry out drilling or driving tasks in confined spaces. 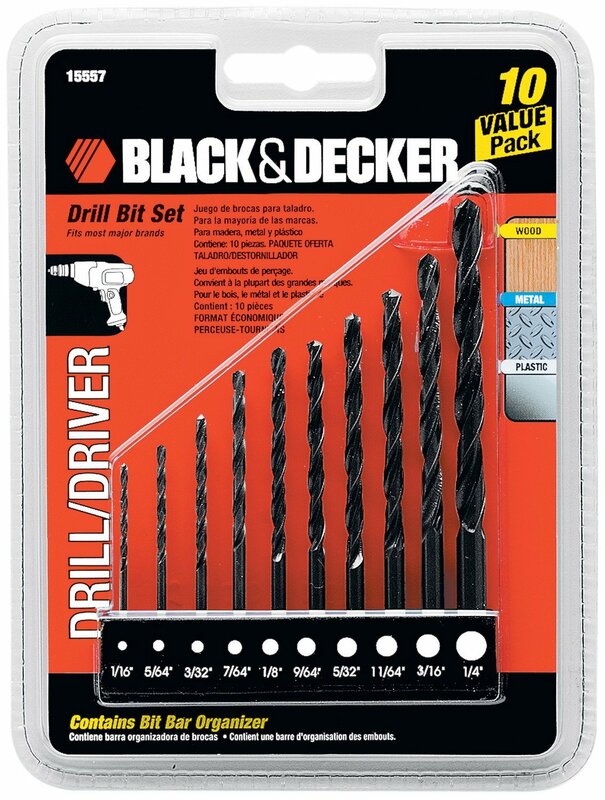 Black & Decker 15557 Drill Bit Set has the most popular range of drill bits sizes 1/16 to 1/4 inch to tackle any diy project in wood, metal or plastic. Black & Decker LDX120C drill can easily be used in tight and confined spaces as it is made in lightweight and compact profile. 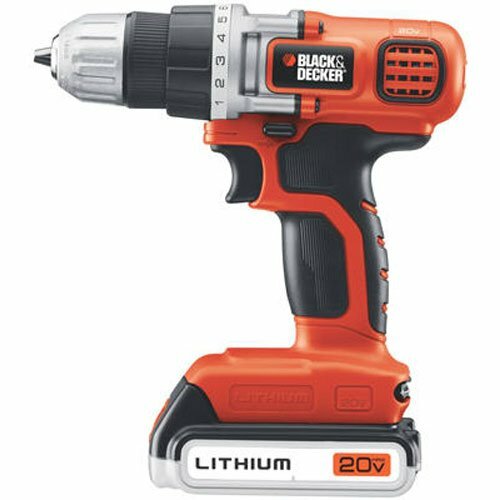 You can use Black & Decker LDX120C to drill into wood, metal, plastic and many screw driving tasks. This is a lightweight drill because it is made in lithium ion technology with 20V Max capability so it is lighter, more compact than other popular drill/drivers.